In most homes, finding space efficient storage units is only half the problem. Another challenge is how to use these units in the most effective manner — that is, arrange and organise the things you store carefully. 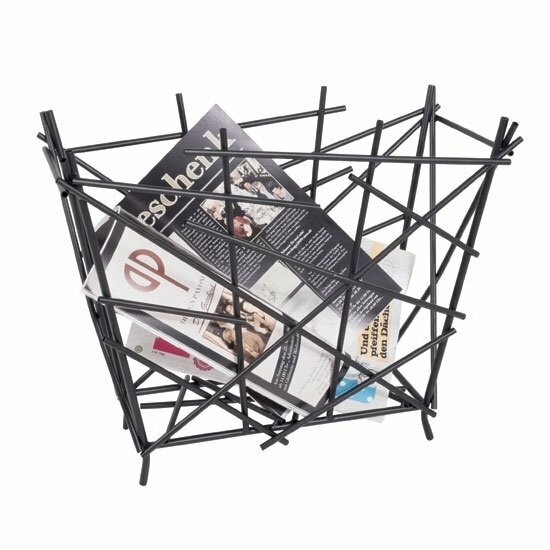 Here are some suggestions on funky magazine racks to help organise your home and place finishing accents in the living room — or any other room of your choosing. Even with a standard wall-mounted rack, there is still plenty of room for creativity. White wooden panels will looks astonishing on a bright wall — red one, for example. The solution does not only help to organise your home, it also accessorises it. Alternatively, the background behind the wooden planks can be made thematic — old newspapers or even full-sized posters are perfect to achieve this kind of effect. Mirrors in the background is another creative idea. Reflecting effect will not only make your interior look a lot brighter and more cheerful, it is will also add some visual depth into room — which is something not only compact premises can benefit from. If you are going to store more than just books and magazine on the stand, you might want to highlight some of the displayed objects. A couple of compact diode or LED lights, placed strategically, will have the job done. Wall mounted racks are, of course, not the only option. There are plenty of stylish free standing units that generally feature very compact size and — quite often — unusual design. The suggestion is applicable both to wall mounted and free standing units — even though with the latter ones, the tip is simply a must. If you are looking for something really unique, the best thing you can do is to distress an old rack on your own. The only flaw of this approach is that it is only suitable for rustic interiors. A solution somewhere in between a free standing and a wall mounted magazine rack would be a high, floor to ceiling free standing unit. This is not only a great idea on organising your home — it can also help to break down a room into several separate areas. 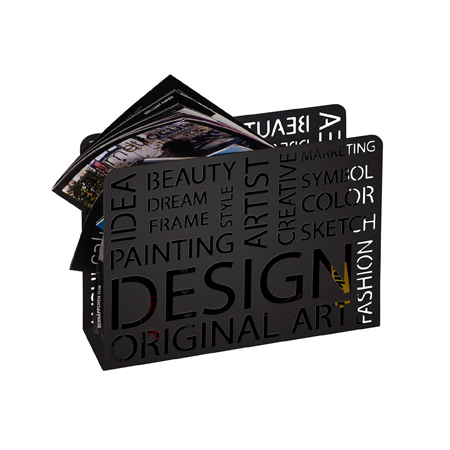 Transparent ABS hooks, scattered creatively on the wall, will offer one of the most memorable ideas on storing books and magazines. You can arrange them in any manner you like — even use your magazines to ‘draw’ custom designs on the walls — that is, create a sort of book mural. 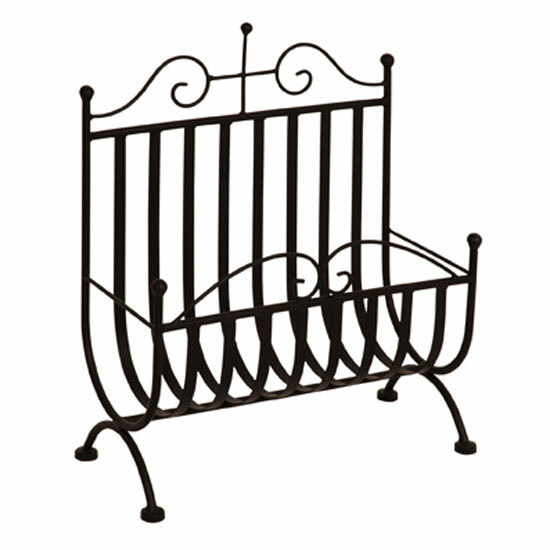 And, if funky magazine racks are not enough and you are looking for additional novelty furniture to make your home truly one of a kind, take a look at these simple integration tips — they will show you how to make funky furniture work in any room.